Going on a road trip for your next vacation is one of the funnest ways to unwind if you ask us. 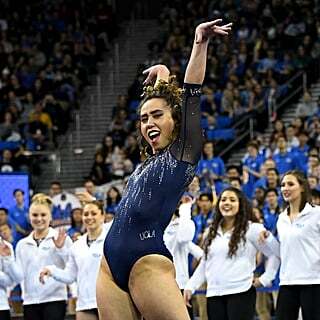 No lines at the airport, expensive airline tickets, or trying to cram everything into a carry-on to avoid baggage claim. Although you'll get to a further location a lot faster in a plane, there's something exciting about taking a car adventure. 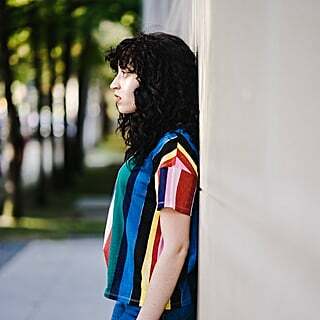 You can listen to your favorite music as loudly as you want, and stop anywhere along the way. But if you're trying to be more health-conscious, frequently stopping at fast-food places probably isn't on your list. That's why we've compiled a list of healthy snacks that'll last as long as your road trip. 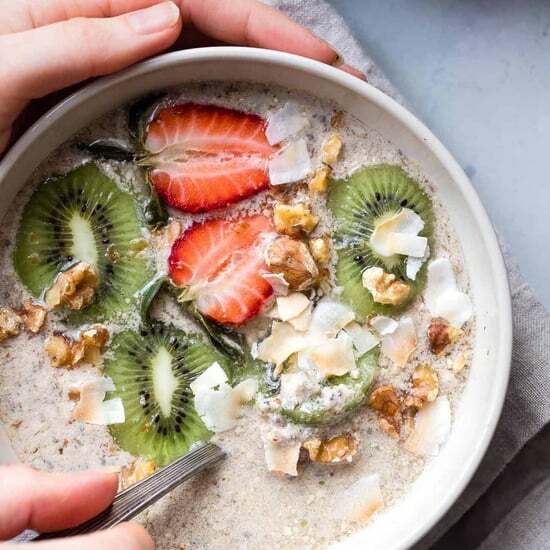 Chia seeds have grown in popularity and are considered superfoods. 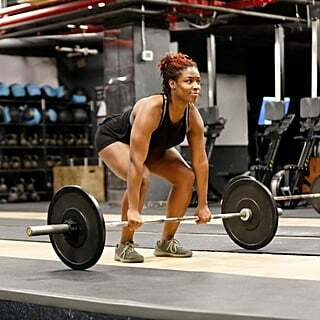 They help to keep you fuller for longer, so naturally adding them to a bar was a great idea. 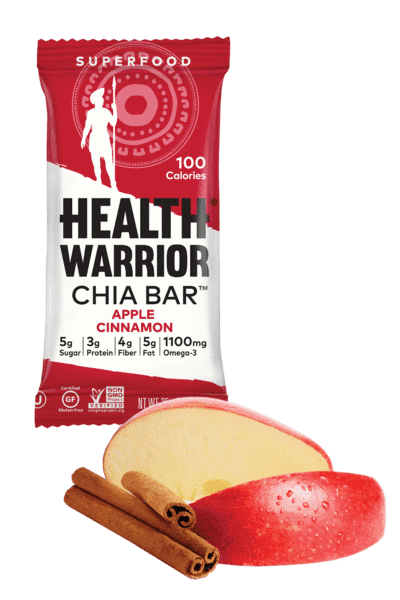 This chia bar reminds us of apple pie, in a healthier and transportable form. Crackers are a great way to get a boost of energy when on a road trip. These flax crackers only have seven ingredients (which happen to be superhealthy) and are loaded with fiber thanks to the flaxseeds. 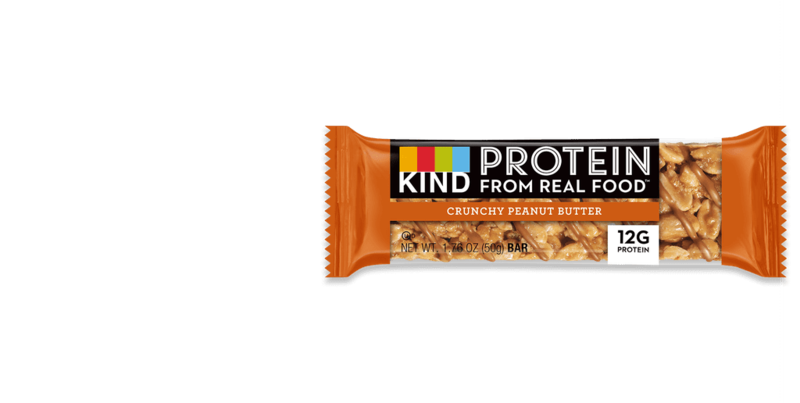 It's not always easy finding protein while you're on the road, but Kind bars make that easier. This crunchy peanut butter bar contains 12 grams of protein, which is perfect for providing some sustenance on your trip. 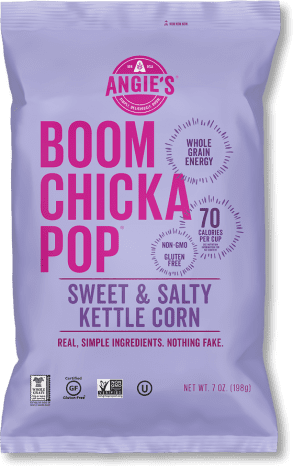 When you need a mix of a little something sweet and salty, this kettle corn is the way to go. There's only 70 calories per cup in this snack, but it's loaded with flavor. If you've got a sweet tooth, we've got you covered. 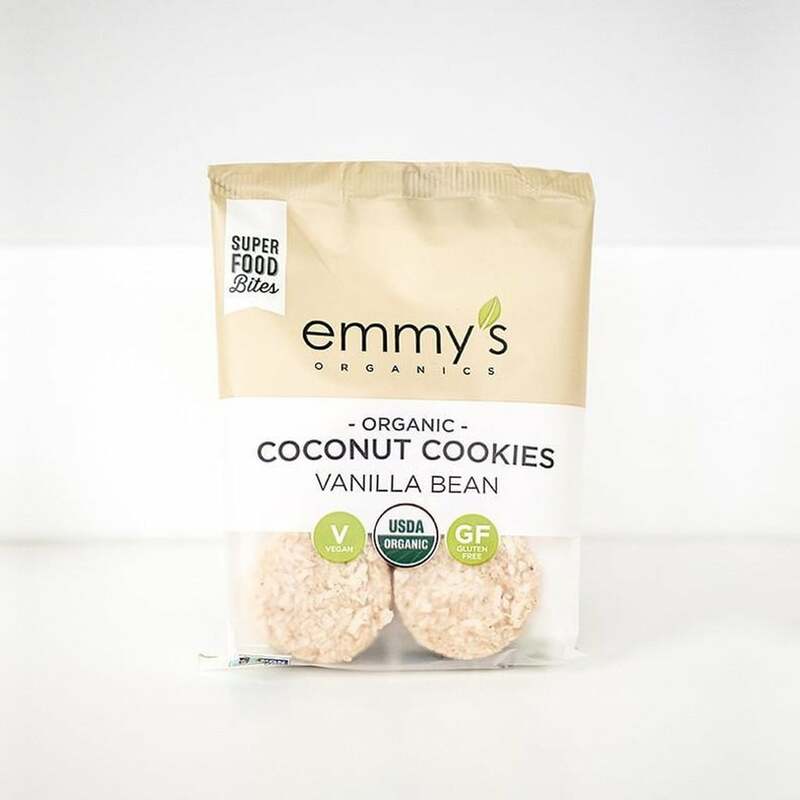 These clean cookies have simple ingredients along with a flavor that's pretty hard to beat, especially if you're into the taste of fresh coconut. 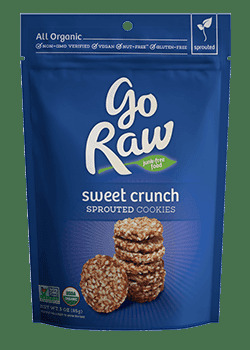 A longtime favorite, Go Raw Sweet Crunch Sprouted Cookies have the cleanest ingredients we've seen in a package: organic coconut, sesame seeds, and dates. That's it. 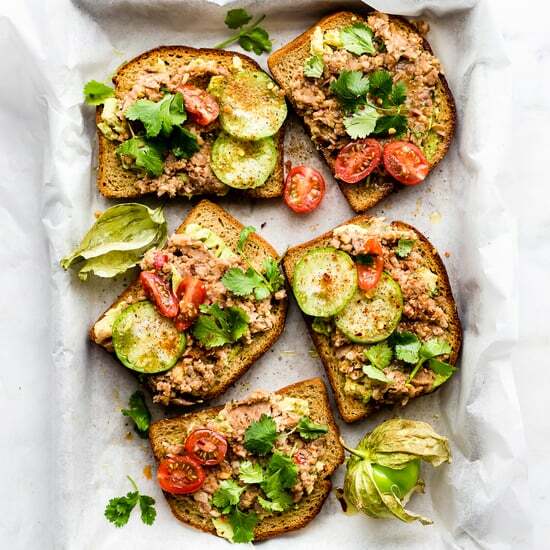 Supersimple, superyummy. If you haven't tried Lesser Evil snacks, you're missing out. 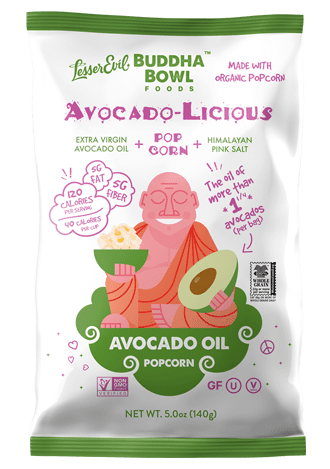 They have coconut oil, ghee, sweet and salty, and cheddar cheese popcorn flavors as well, and they do not disappoint. They're the next best thing to freshly popped popcorn at home. 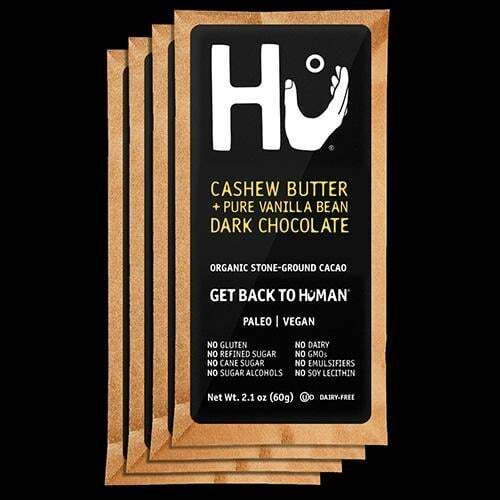 Think: your favorite chocolate bar filled with cashew butter in transportable form. This bar is 70 percent dark chocolate and uses real vanilla beans instead of vanilla extract. 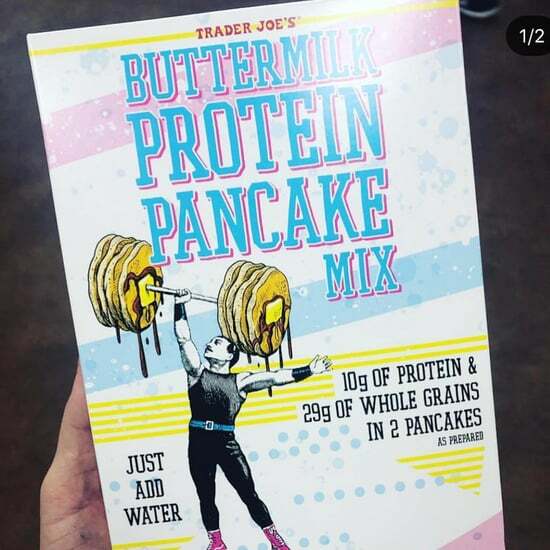 It's also dairy-, soy-, GMO-, and gluten-free but still absolutely delicious. 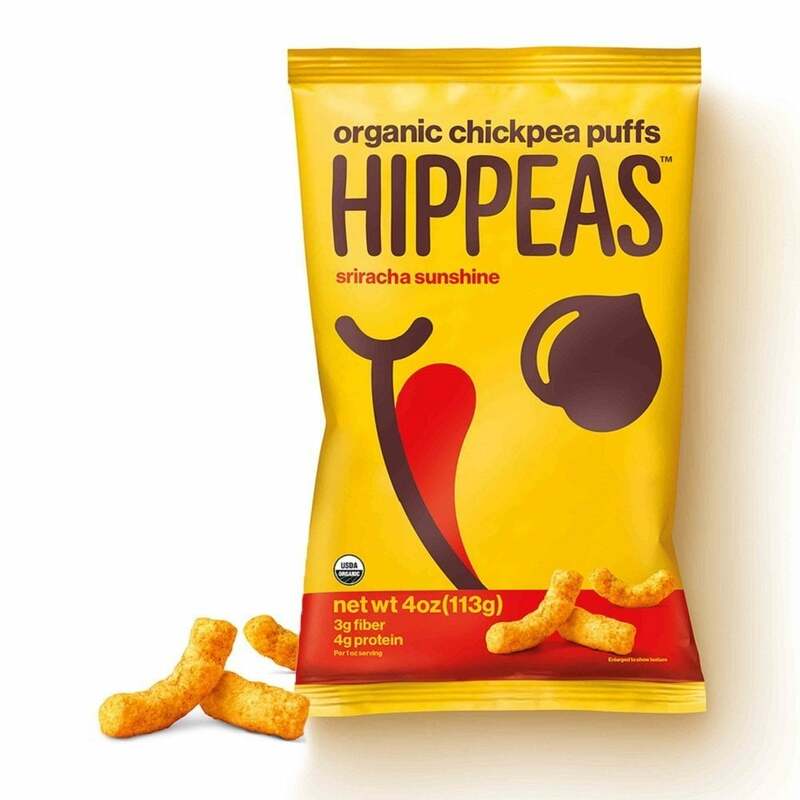 Who would have thought that a snack made out of green peas could be so delicious? 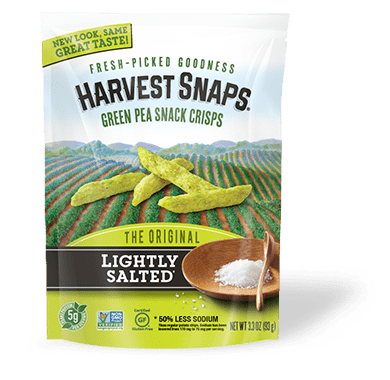 These snack crisps taste like puffed chips and are perfect to munch on in the car. 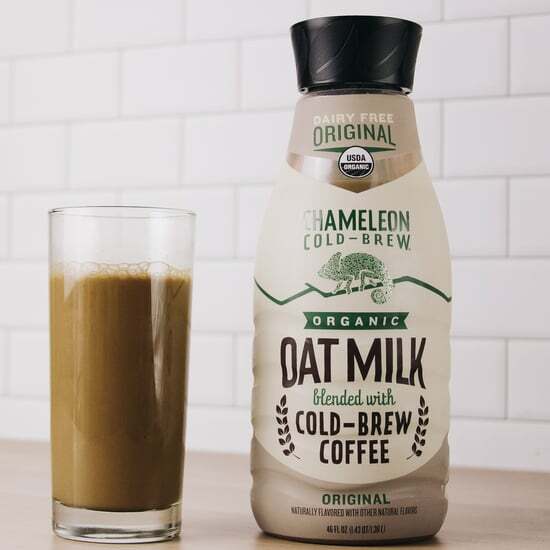 The sweet taste of maple and walnuts combined with the added benefit of probiotics — it almost sounds too good to be true. 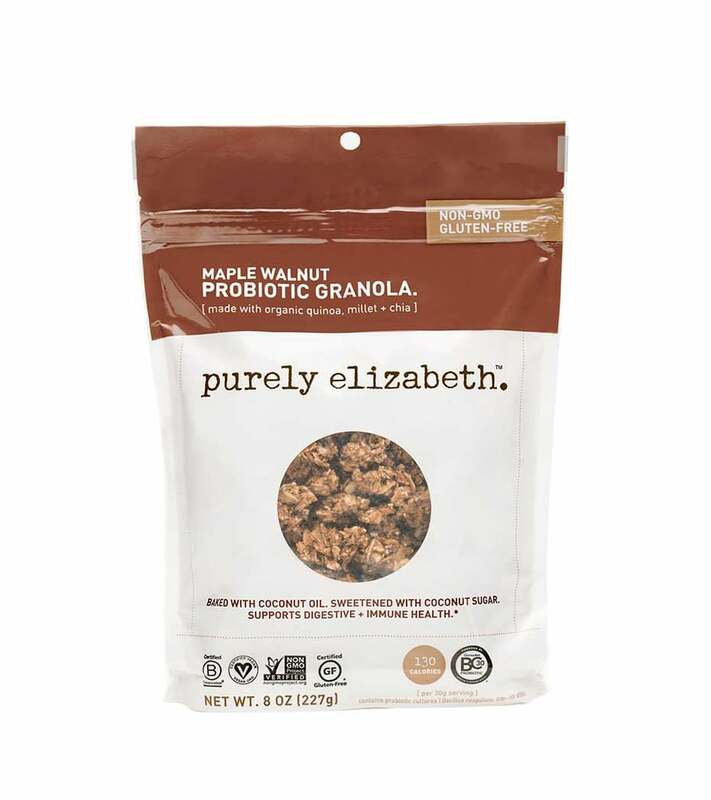 This granola is just clustered enough to be able to pop in your mouth with ease. 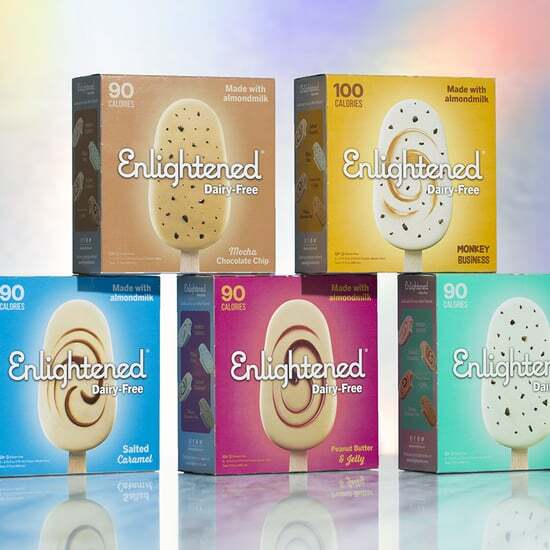 Even if your road trip doesn't involve going anywhere tropical, you'll sure feel like you are with this Peeled Snacks flavor. This snack is perfectly sweet without any added sugars, preservatives, or oils. Mary's Gone Crackers has a wide variety of crackers. 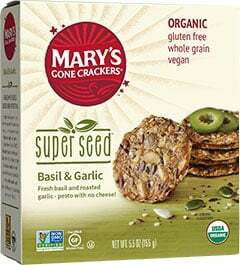 The Basil & Garlic flavor makes us feel like we're dipping delicious crackers into pesto. Bonus: they're also organic, gluten-free, whole grain, and vegan. 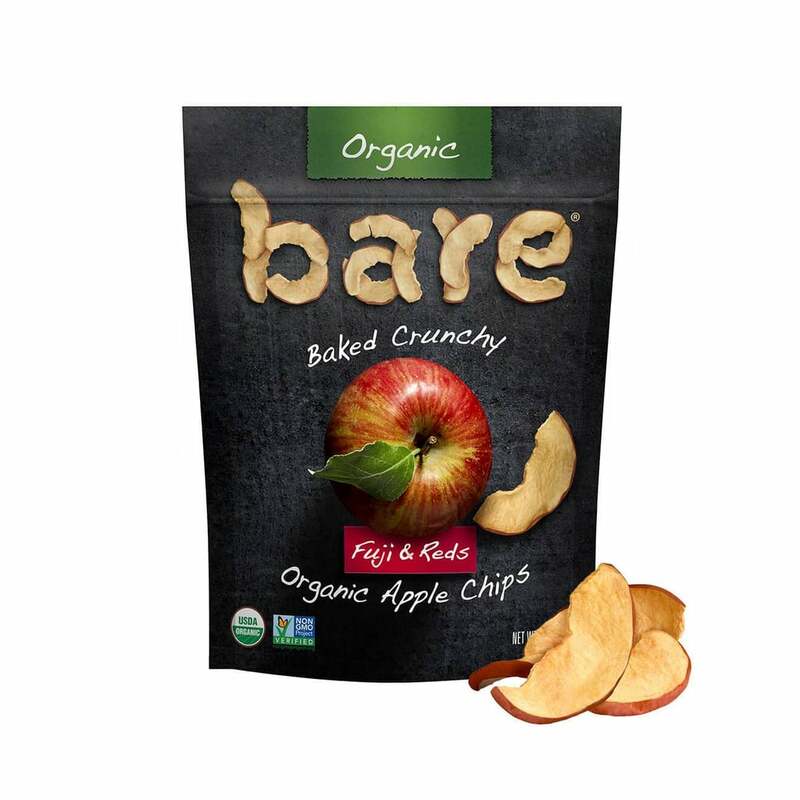 There's literally only one ingredient in this snack: organic apple chips. They have the perfect amount of crunch to resemble chips along with the sweetness of fresh apples. Nuts are a great source of protein and supply a ton of energy. So what could make them even better? 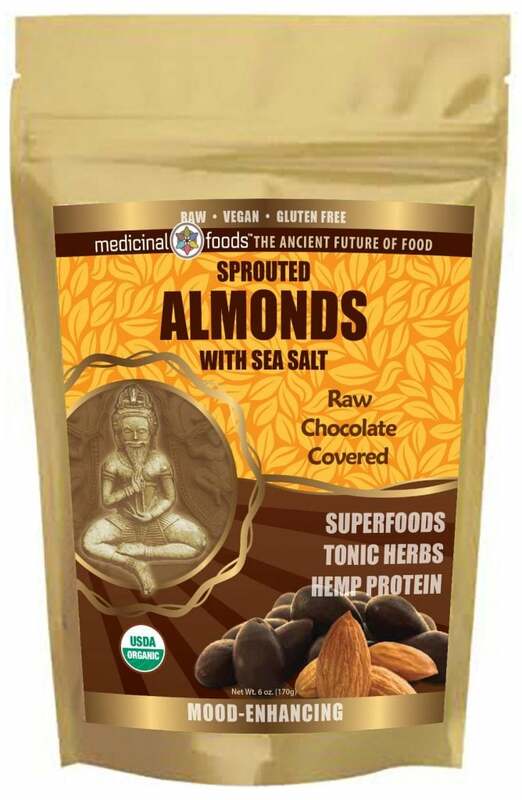 Covering them in raw, superfood-rich chocolate, of course! The ingredients are carefully sourced and can also be mood enhancing, perfect for when you're getting a little hangry. We had fruit snacks in our lunchboxes in elementary school just about every day, but they weren't usually made with organic ingredients like these. 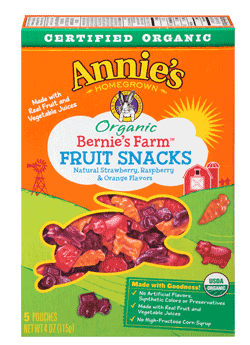 Annie's fruit snacks contain no artificial flavors, preservatives, or synthetic colors and are a hit with kids and adults. 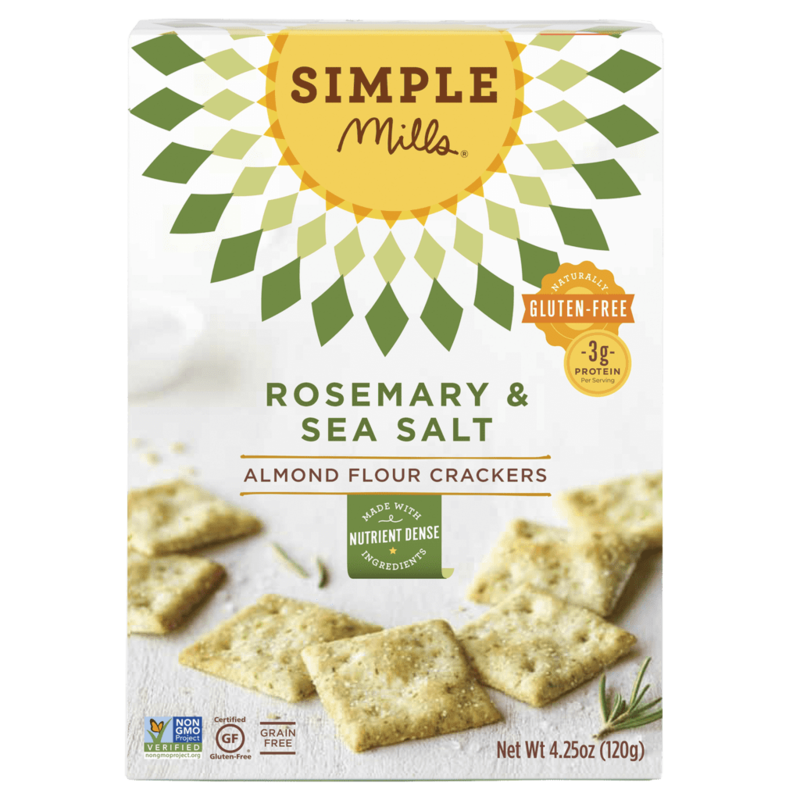 Gluten-free crackers made with almond flour? Yes please! 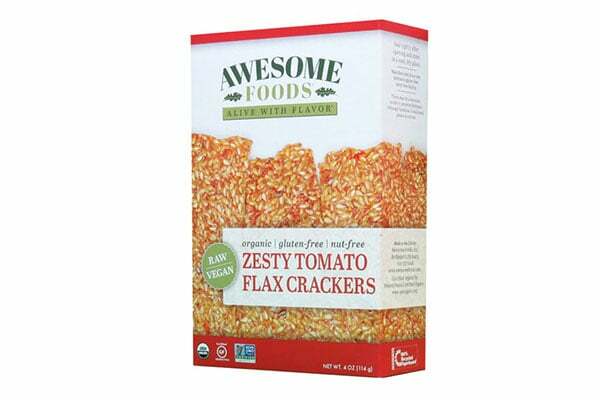 These crackers are as good as the short ingredient list that comes along with them. They're a perfect on-the-road snack that'll keep you full until your next meal. 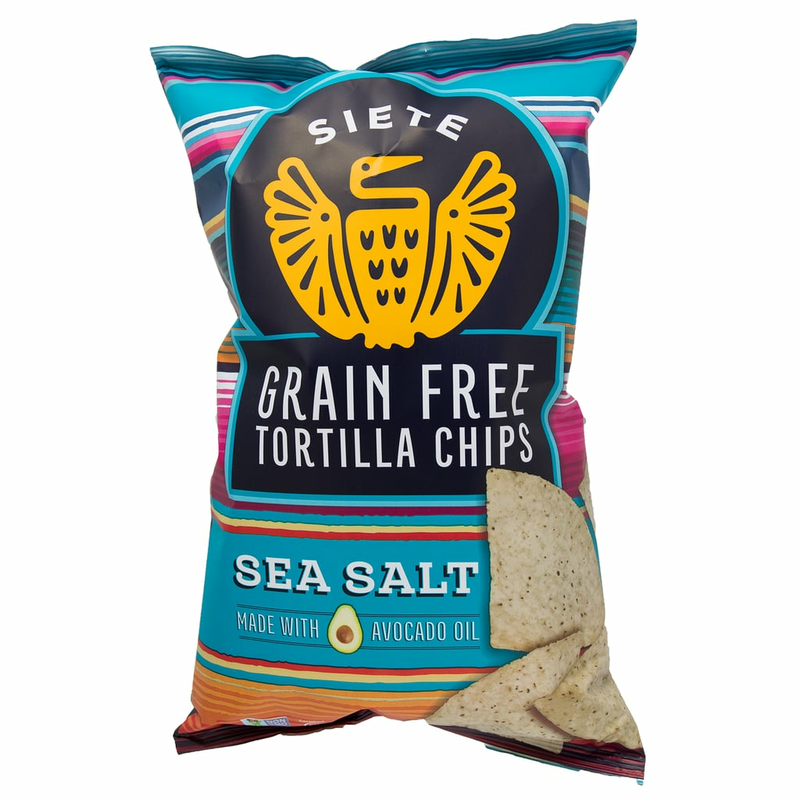 If you're looking for grain-free tortilla chips that taste amazing, look no further. 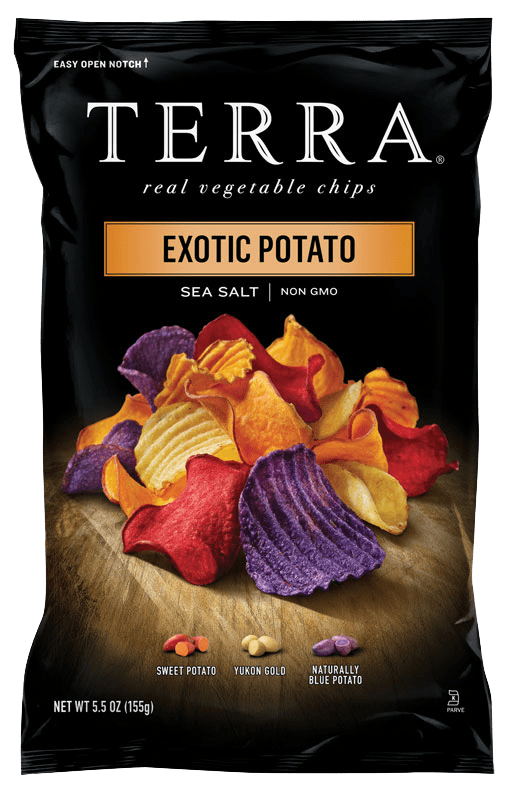 There's only a few superclean ingredients in these vegan, Paleo, non-GMO, and gluten-, soy-, and dairy-free chips, and they're perfect even with or without a side of salsa. 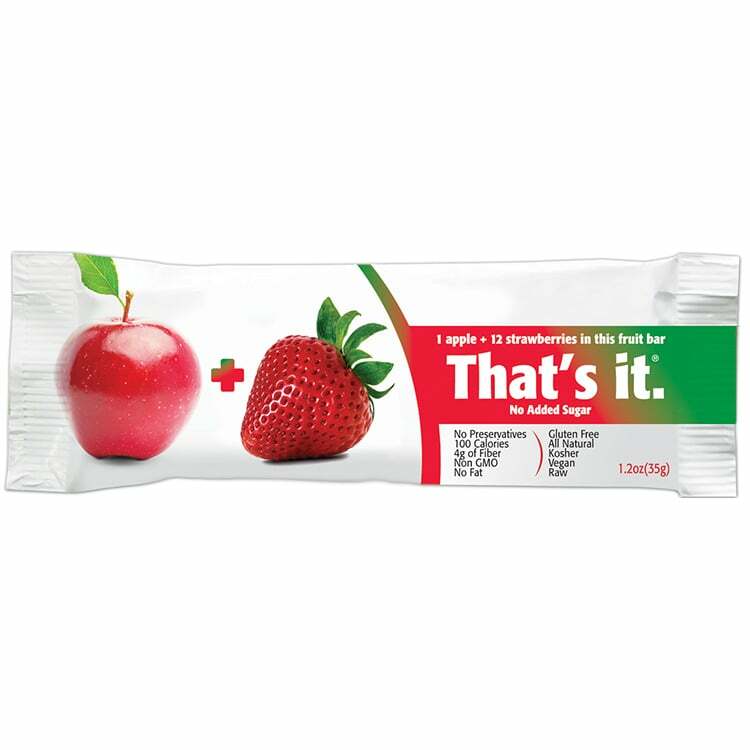 There are two whole servings of fruit in this bar. What's in them? One apple and 12 strawberries. That's it! Potato chips get an upgrade with these real vegetable chips. 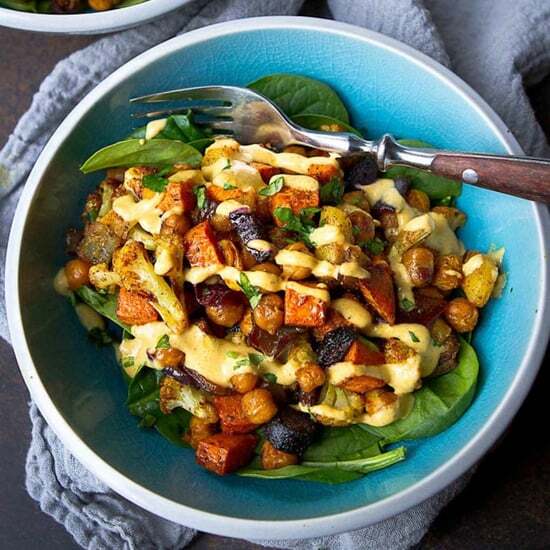 They're made with a combination of Yukon gold potatoes, sweet potatoes, vegetables with a hint of beet juice, and naturally blue potatoes.